Jeep Compass 2017 India Launch, Prices, Specs, Images and more. 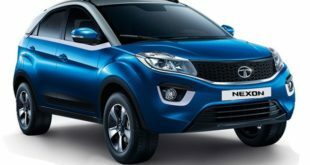 Home / Car News / Jeep Compass 2017 India Launch, Prices, Specs, Images and more. After a lot of delay, the Jeep finally made its comeback to India in August 2016. 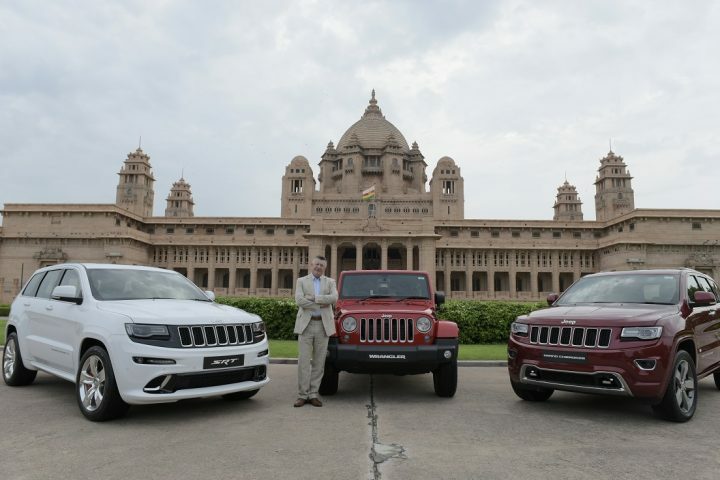 Due to its high price, the Grand Cherokee and the Wrangler could not find many buyers in India . 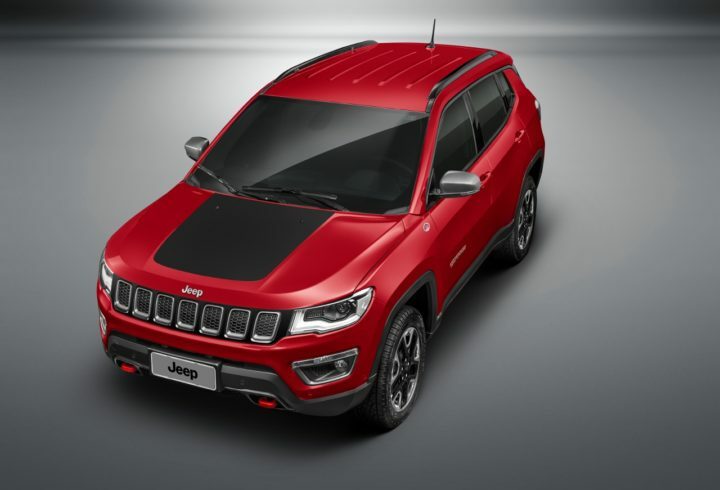 FCA has plans to establish the Jeep in India and on those lines is the launch of the Jeep Compass . Scheduled to be launched in the mid of 2017, the Jeep- C SUV will be manufactured locally. The Jeep Compass was on display at the LA Auto Show in November 2016 and was recently seen on Indian roads. It would be priced between Rs 20-25 lakhs approximately in India. Continue reading to know more about the upcoming 2017 Jeep Compass India launch, price and specifications etc. The SUV from Jeep made its public debut at the LA Auto Show in November 2016 after it made its international debut in September 2016. Though it is scheduled to hit the international markets in early 2017, in India the new Jeep C-SUV will be launched in the mid part of 2017. It would be manufactured locally in FCA’a plant in Maharashtra. 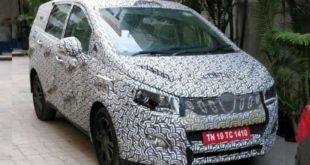 In India, the testing if the Jeep Compass is already on. 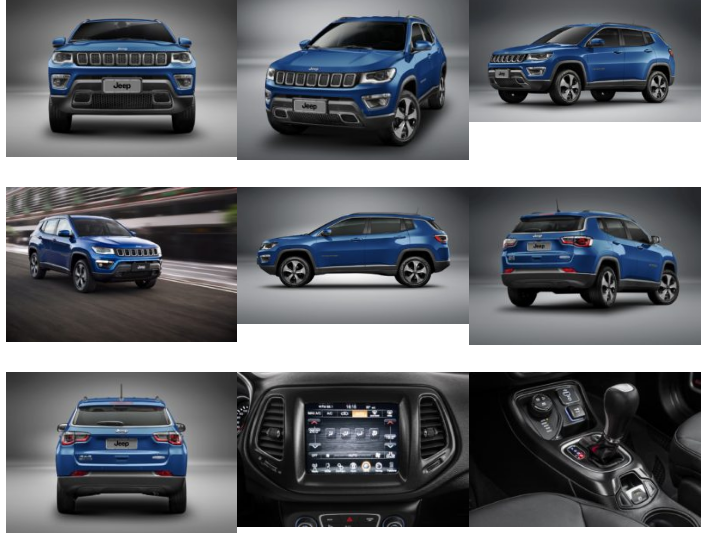 Many pictures of the Jeep Compass are floating online. The Jeep Compass could be priced at Rs. 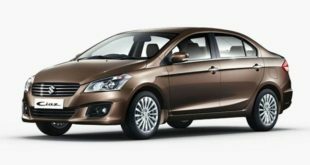 20 lakhs for the base variants in India. To be honest, it is not the right time to quote the exact price of the Jeep C- SUV. The new Jeep C- SUV will replace the Patriot and Compass in the US market where its currently priced between $20,000-$25,000. Hence,it can be confidently said that the Jeep C-SUV will cost around Rs 20 lakhs in India. It may not be a surprise if the Jeep prices starts at Rs 18 lakhs. 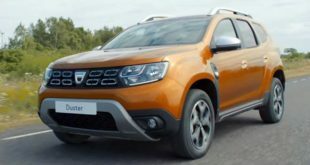 Thanks to FCA’s plans to manufacture the SUV in Maharashtra, India! 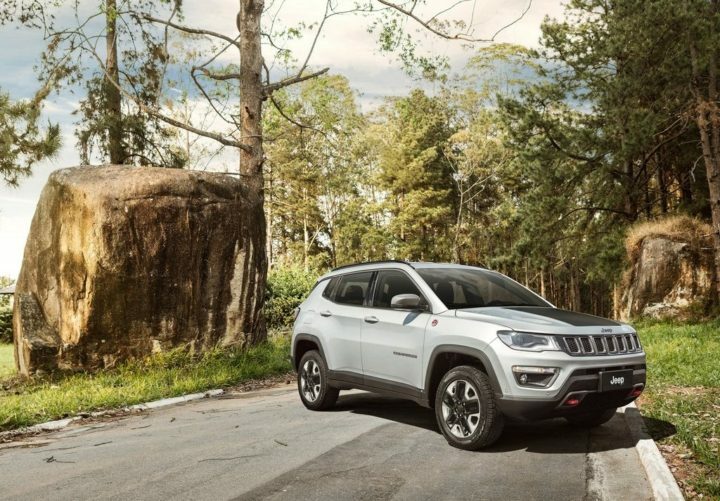 The new Jeep Compass in India will be launched with a 2.0 L Multijet diesel engine which will deliver a whopping max power of around 170 bhp and around 350 Nm of peak torque . A 6-speed manual or a 9-speed automatic will be the transmission options. 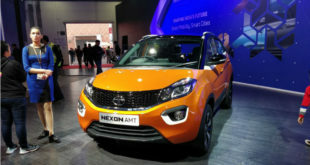 Even the engine will be manufactured in India which will further result in the Jeep Compass being priced competitively. Both the two wheel drive and the four wheel drive option would be available. Quite obviously the two wheel drive would be priced lower than the four wheel drive. As far as dimensions are concerned, the 2017 Jeep Compass would be approximately of the same size as the Hyundai Tucson. The dimensions are mentioned below. I am listing down a few of the features which would be available in the Jeep Compass India 2017 model. Much like the exteriors, the new Jeep Compass 2017 India draws inspiration from the current models. The materials used in the cabin are of premium quality. 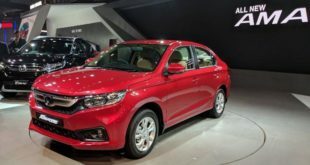 The cabin would surely give a luxuries feeling which is equipped with a TFT screen that can be configured to show instrument cluster , UConnect touchscreen infotainment system, a 9 speaker audio system from Beats Audio and start-stop button. It also has a keyless entry system. The Indian version of the Jeep Compass 2017 is inspired by the design of the earlier Compass Model and the Grand Cherokee. 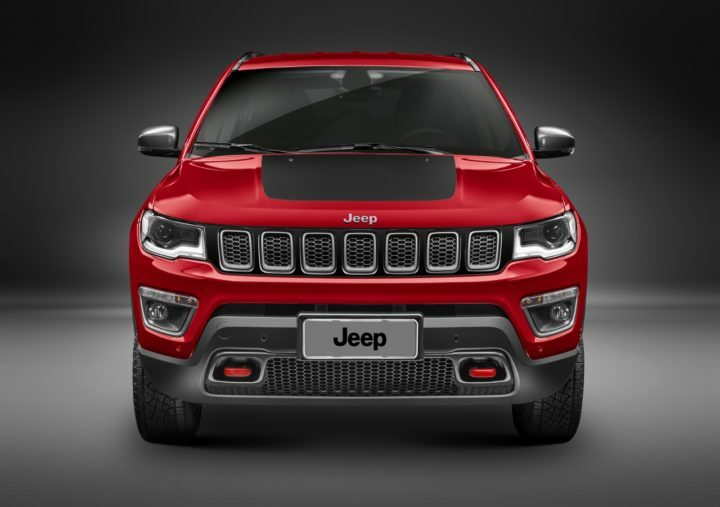 The front has Jeep’s elegant grille with sleek looking headlamps on both side with LED daytime running lights and projector units that looks much like the Cherokee and Grand Cherokee models. The other features are a chrome applique near the lower end of the bumper and a sculpted hood. Also there is a chrome lining around the window area that goes all the way along the rear windshield. 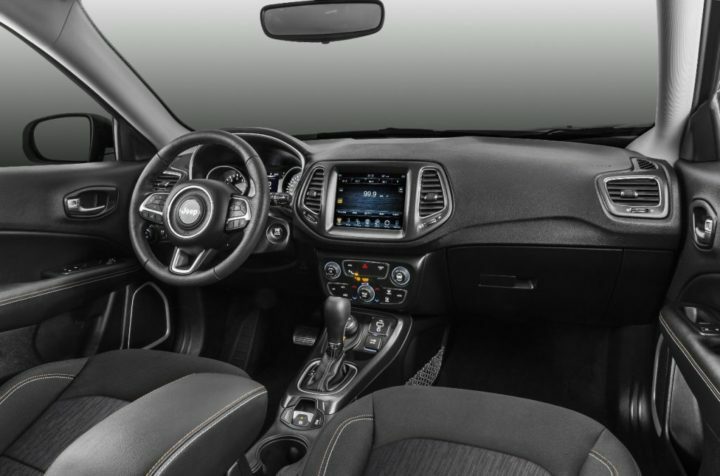 The picture below is that of a dual paint Jeep Compass. On the back, the Jeep Compass 2017 has split tail lamps with LED detailing. 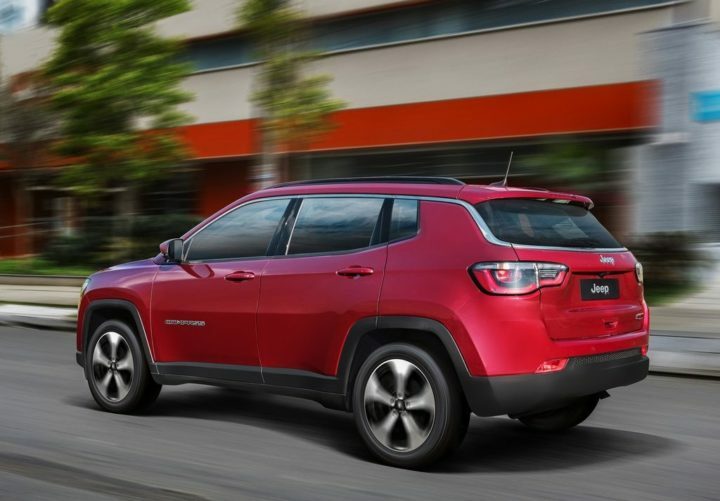 On the side, the upcoming Jeep Compass SUV features Jeep’s trademark squared off wheel arches, rising window line and multiple alloy wheel designs based on the variant. The back has clear lens LED tail lamps. It also has a chrome strip running along the upper edge of the window area going all the way to the rear windshield. 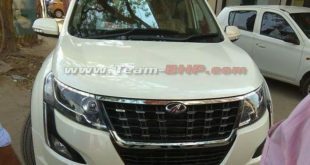 The car looks stunning would definitely attract the Indian buyers. 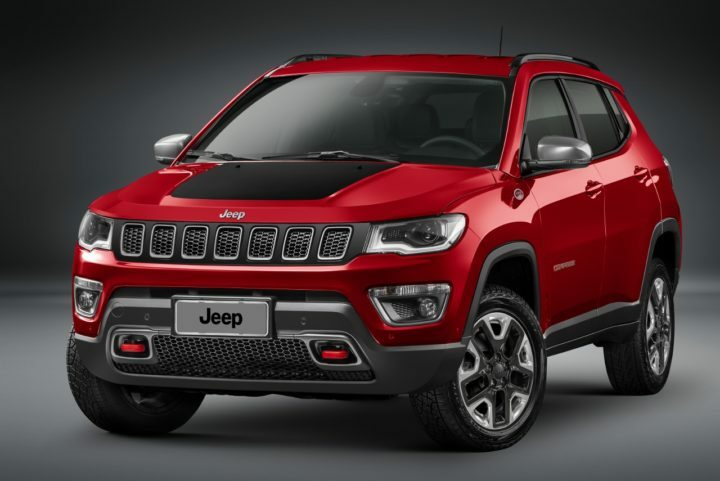 FCA is hoping to revive its position in India with the launch of the Jeep Compass SUV. Although the Wrangler and Grand Cherokee should do good as an introduction to the brand in India, FCA is heavily betting on the Compass to drive it’s sales. After the Compass launch, Jeep India will come up with a new small SUV based on the Renegade platform. Stay tuned to India Autoz for more updates on the Jeep Compass India Launch.